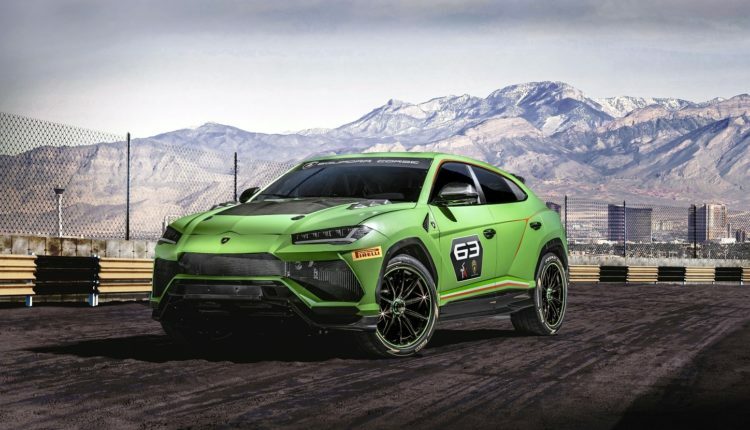 Lamborghini Squadra Corse has unveiled the Urus ST-X Concept, the racing version of the first Super SUV in the brand’s history, that is to be used for an innovative single-brand championship that combines race circuit and an off-road track. Announced during the 2018 World Finals, the new format will debut in 2020 in the Middle East and Europe on specially prepared FIA-approved circuits, with an “arrive and drive” formula designed to offer driver-customers a complete package including car and technical support during the race weekends. The Urus ST-X Concept applies Lamborghini Squadra Corsa’s motorsport experience to a brand-new segment. 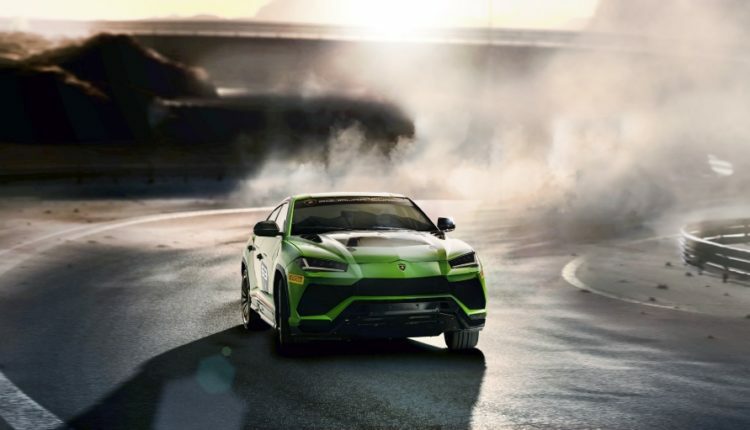 Compared to the production model, the Urus ST-X Concept has been mechanically optimised and equipped with all the FIA-approved safety elements, including steel roll cage, fire suppression system and FT3 fuel tank. 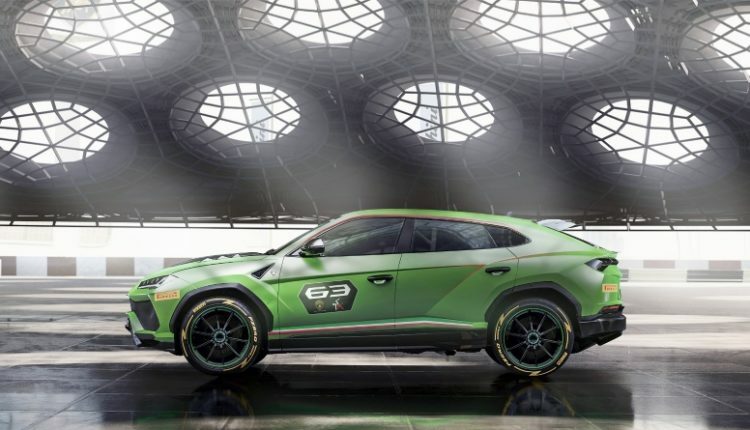 Aesthetically, the Urus ST-X Concept is characterised by the matt Verde Mantis (green) livery in addition to the hood in visible carbon fibre. Larger air intakes optimise the cooling of the V8 twin-turbo engine which is capable of delivering 650 hp (478 kW) and 850 Nm of torque. The overall look is completed by the rear wing, the lateral racing exhausts with a new hexagonal design, and 21” single-nut aluminium alloy wheels fitted with Pirelli tires. The development of the racing configuration has also led to a 25% weight reduction compared with the production model. 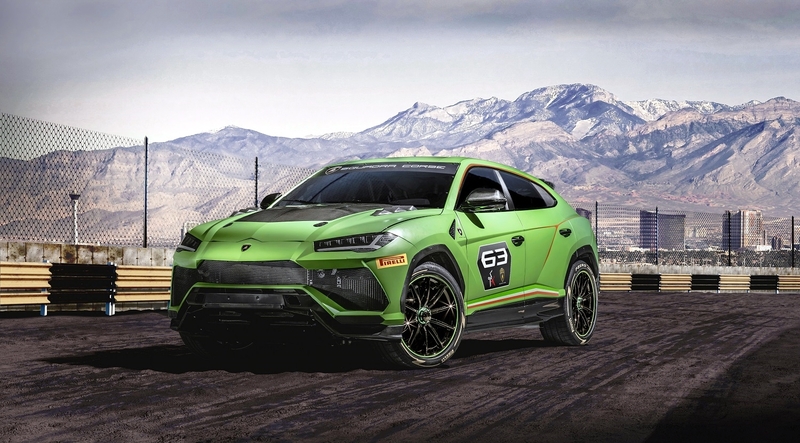 The lightweight, along with the raised set-up and torsional stiffening provided by a roll cage integrated into the frame, contribute to making the Urus ST-X Concept a race car for track and off-road use without compromise. Its track debut will take place during the 2019 Lamborghini World Finals.